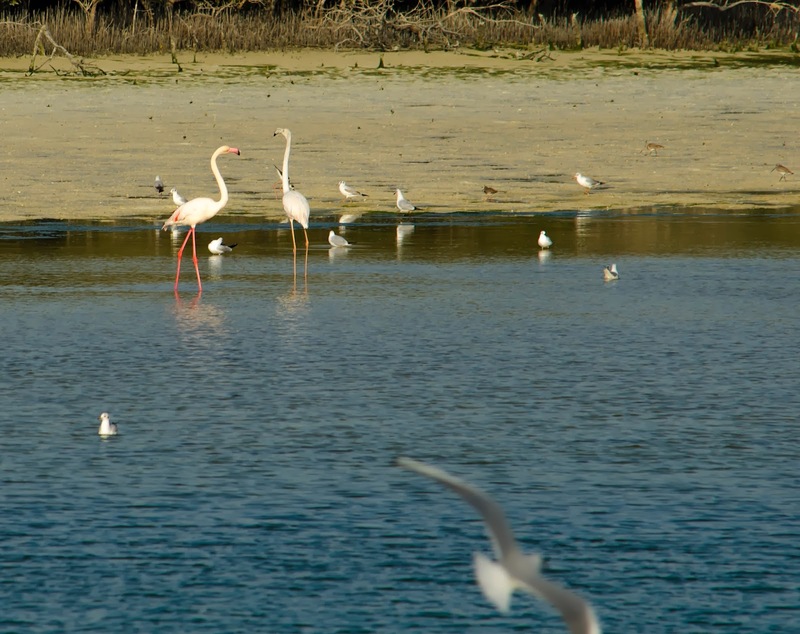 This reserve is one of a series of protected areas we (Environment Agency - Abu Dhabi) have established in the Emirates of Abu Dhabi. 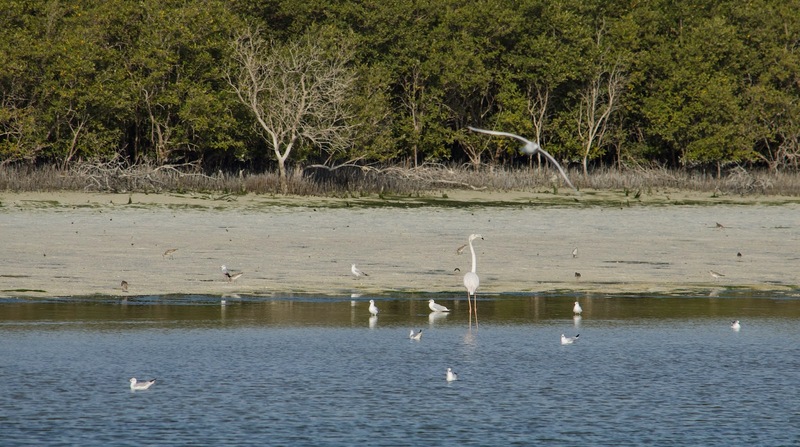 It has been set up and management to protect the diverse and abundant wild-life that can be found in the mangrove forest. 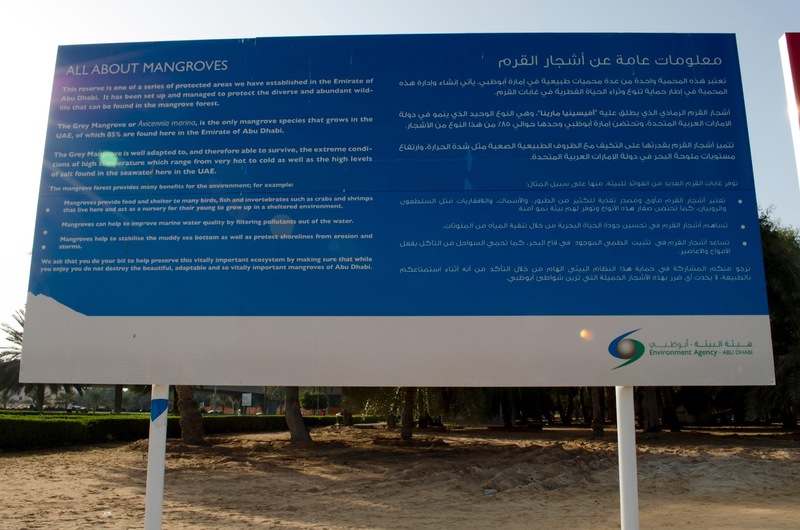 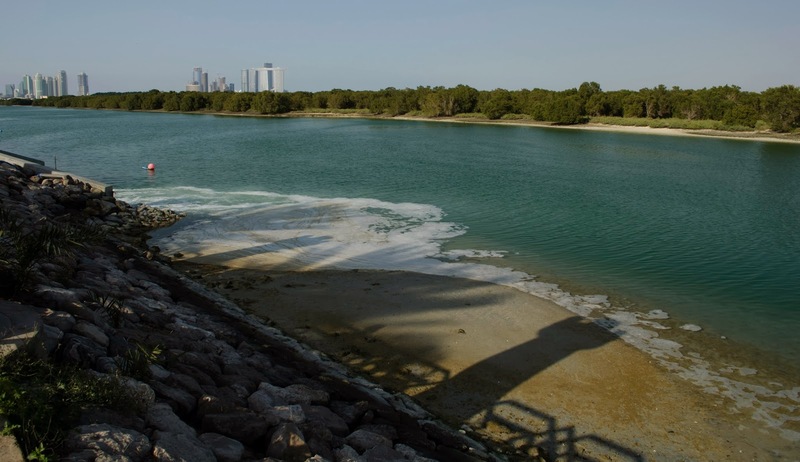 The Grey Mangroves or Avicennia marina, is the only mangrove species that grows in the UAE, of which 85% are found here in the Emirate of Abu Dhabi. 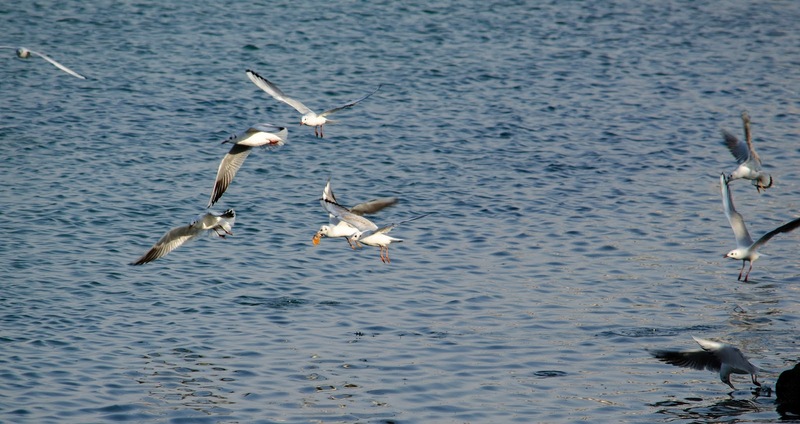 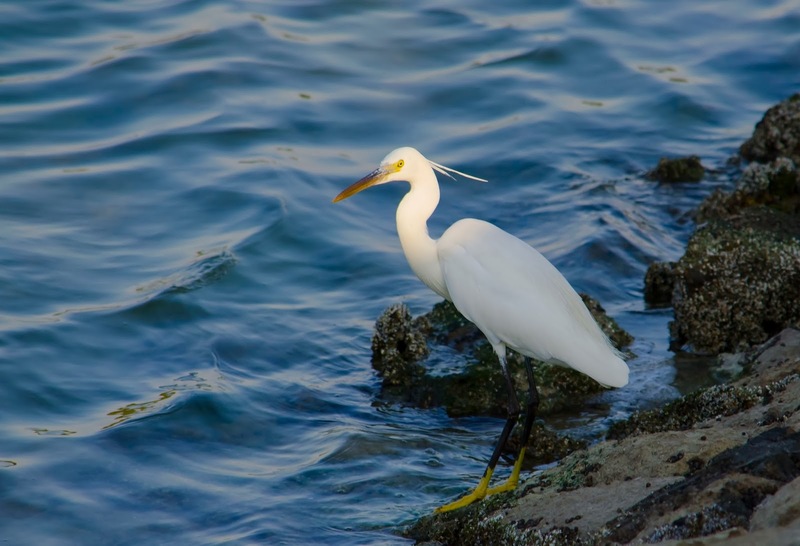 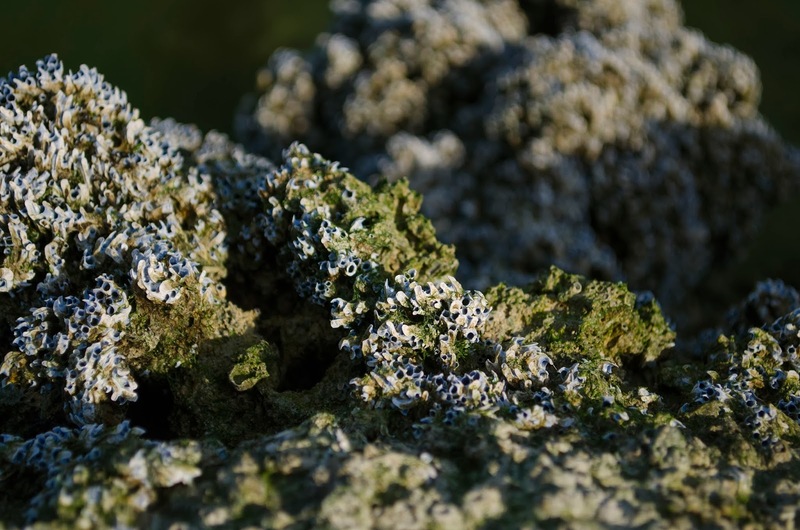 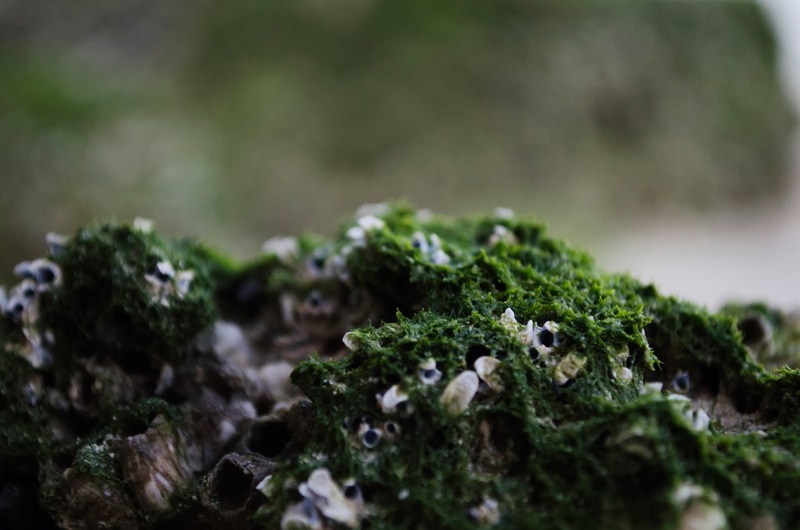 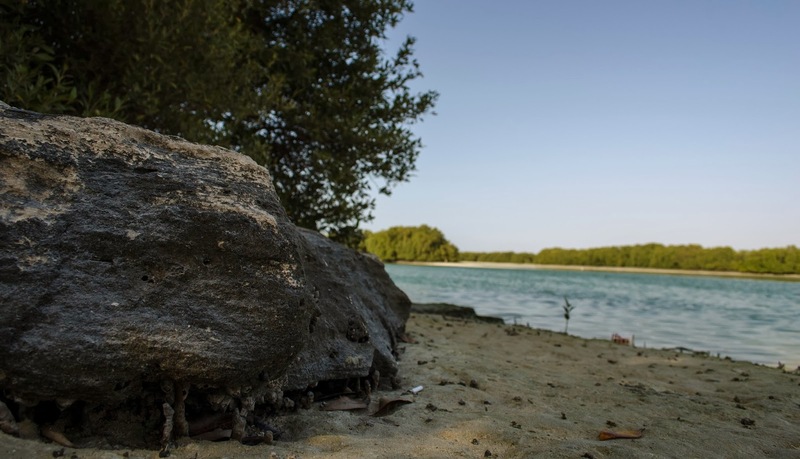 The Grey Mangroves is well adapted to, and therefore able to survive, the extreme conditions of high temperature which range from very hot to cold as well as the high levels of salt found in the seawater here in the UAE. 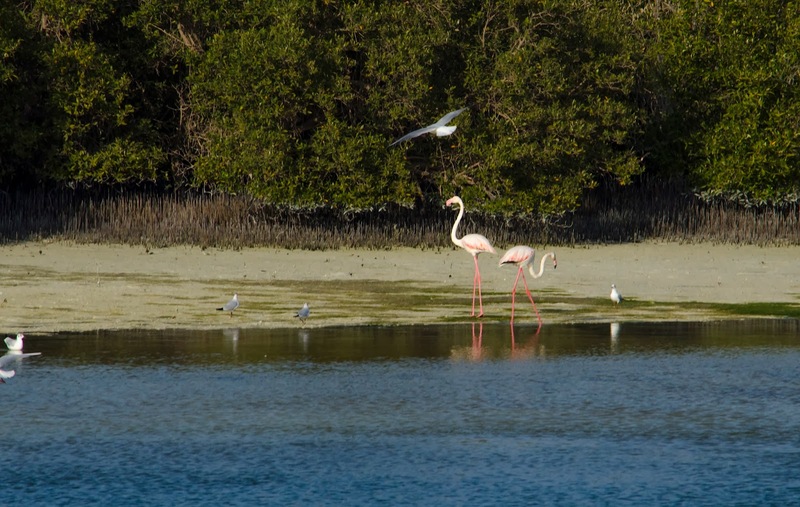 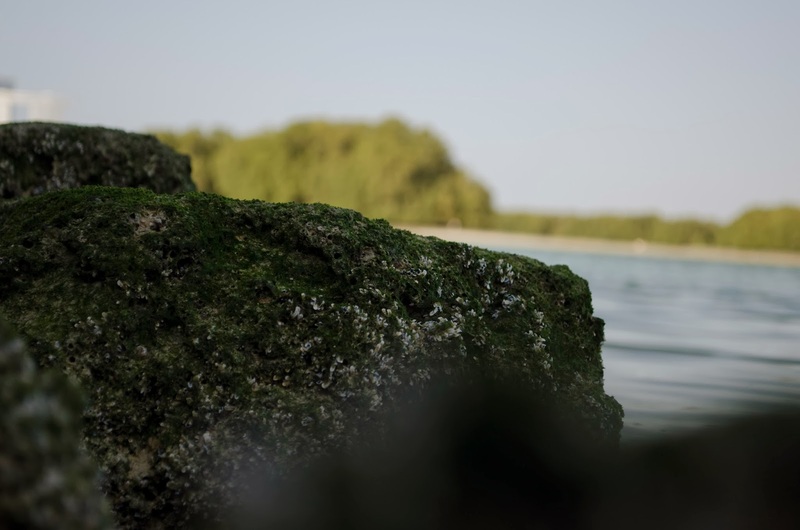 Mangroves provide food and shelter to many birds, fish and invertebrates such as crabs and shrimps that live here and act as a nursery for their young to grow up in a sheltered environment. 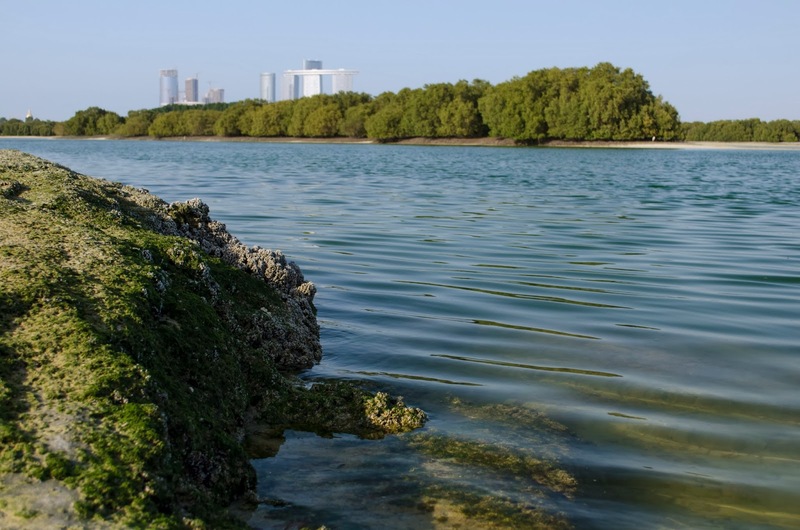 Mangroves can help to improve marine water quality by filtering pollutants out of the water. 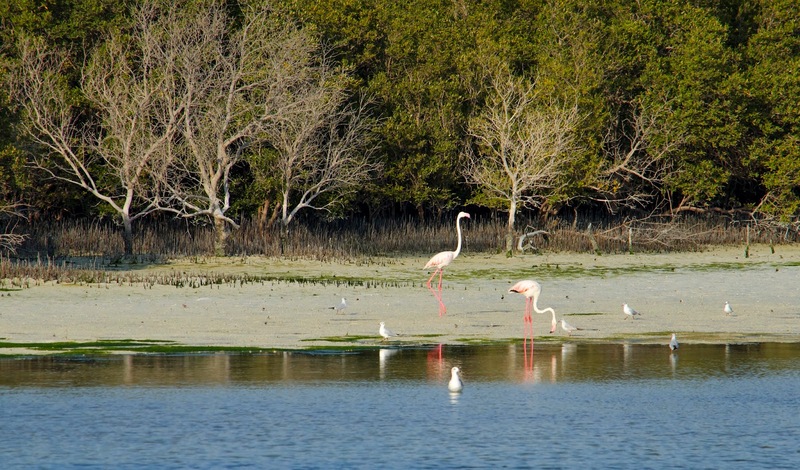 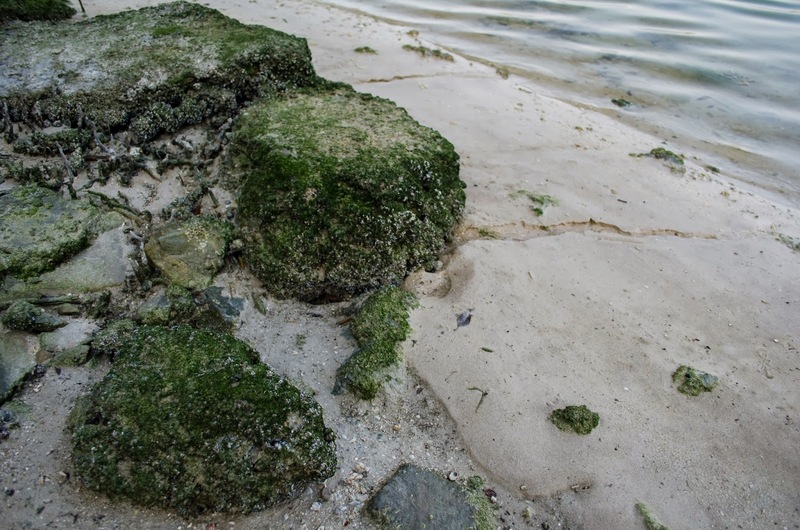 Mangroves help to stabilize the muddy sea bottom as well as protect shorelines from erosion and storms. 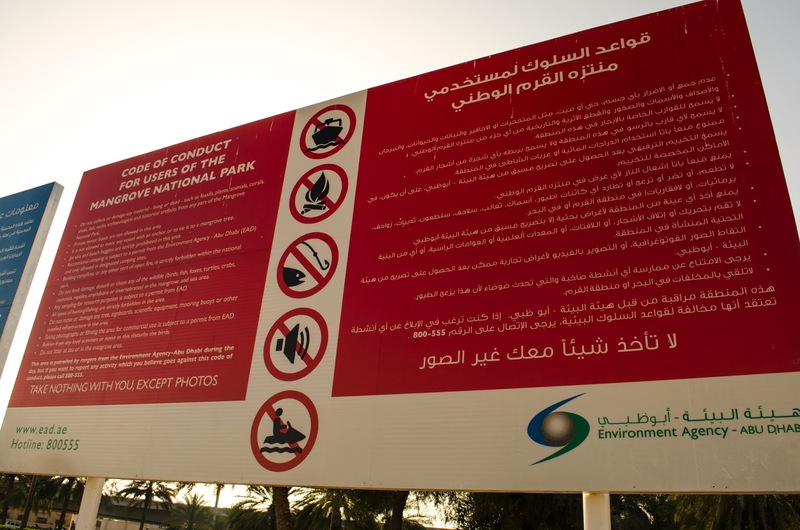 Source: Instructional sign at the entrance of the forest (photo is below).